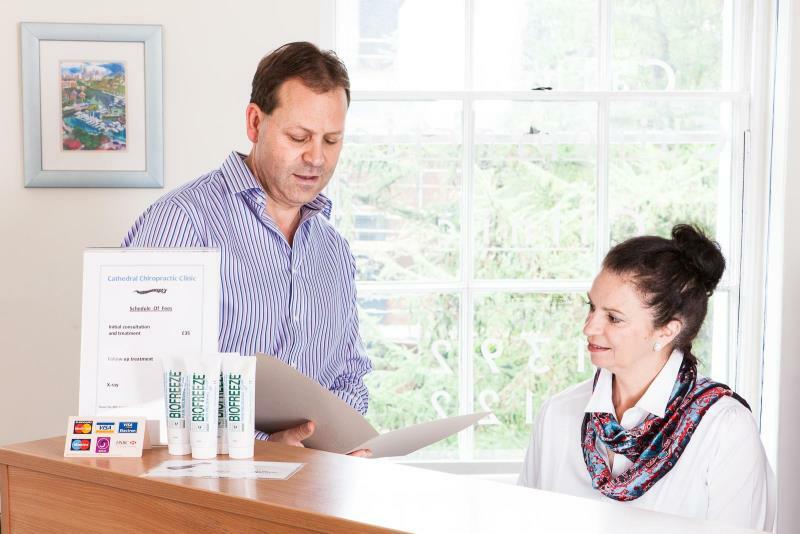 Located in the heart of the City and the business community of Exeter, we offer the services of a fully qualified and registered Chiropractor and Acupuncturist under one roof. 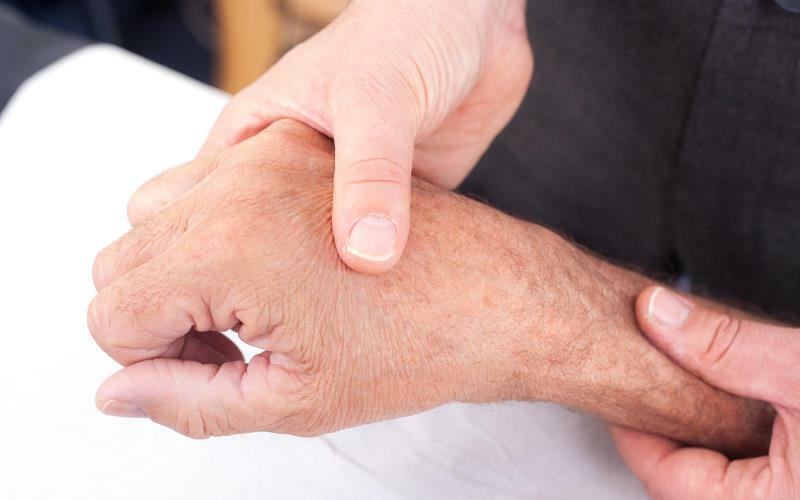 This enables us to provide gentle and effective treatment, help and advice for a wide variety of painful conditions. Our aim is to provide each patient with simple, effective solutions for their condition to achieve the best results in the minimum time. In order to give our Chiropractic patients as complete a service as possible, we have on-site X-Ray using the latest digital technology for cases when X-Rays are judged to be clinically necessary. 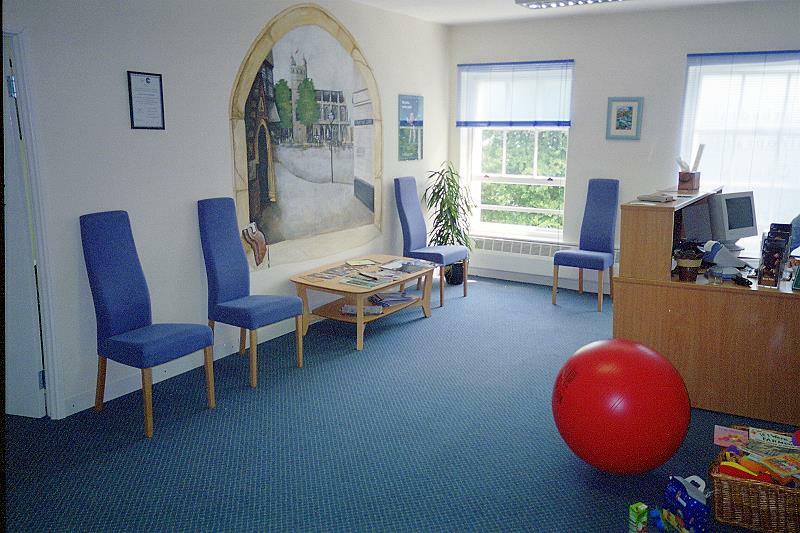 Exeter’s Cathedral Chiropractic & Acupuncture Clinic is a friendly, modern and easily accessible Clinic for all. If you have any questions about how Chiropractic or Acupuncture could help you, please contact us by clicking here or call us on 01392 221 122. Clinic Director and Practice Principal, Richard completed 5 year Chiropractic training in Australia in 1989. This included a Bachelor of Science Degree in Anatomy. He is an approved BUPA and PPP Chiropractic Provider. Besides running successful clinics in Sydney and London he has worked as a Clinical Supervisor, Instructor and Examiner for the Macquarie University Department of Chiropractic in Sydney. He has also worked alongside Physiotherapists, Osteopaths and Orthopaedic Specialists within the NHS as part of a multi-disciplinary back pain team, based at King Edward VII hospital in Windsor. 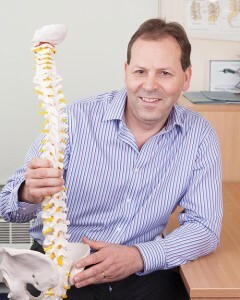 He relocated to Devon in 2001and opened Cathedral Chiropractic in 2003. 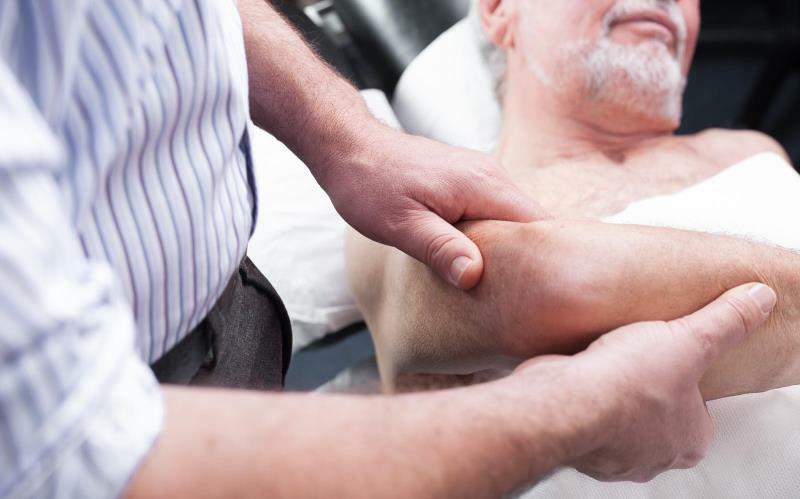 Having worked alongside other practitioners who specialise in treating back and joint pain, Richard believes that an evidence-based approach using the skills and knowledge of a number of disciplines, yields the best results for patients. He is a member of both the British Chiropractic Association and the College of Chiropractors. His interests include cycling, canoeing, coaching junior athletics and rugby. 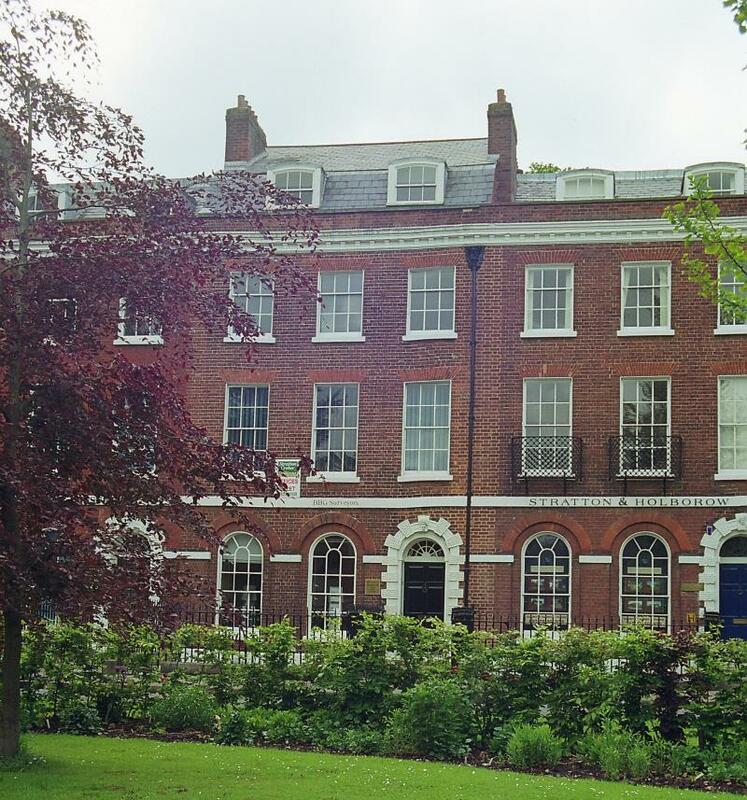 Helen studied traditional Chinese acupuncture for 3 years at the Clinic of Integrated Chinese Medicine in Reading. The course included training in Western medical sciences, such as, anatomy, physiology and pathology. Since completing training in 2000, she has continued her professional development in skills and knowledge through on-going post graduate courses. Helen has been practising acupuncture for 16 years and during this time she has built a substantial client base and has treated a wide diversity of health problems. Many patients have experienced the benefits of acupuncture, including improvements in health and well- being. 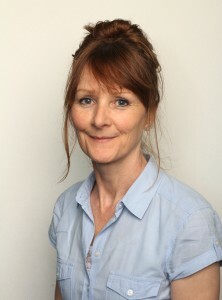 Helen is a member of the Acupuncture Society, http://www.acupuncture.org.uk/index.php, the largest register of fully trained acupuncturists in the UK. As a member, she abides by The Standards of Practice for Acupuncture, the Code of Ethics and a compulsory Continued Professional Development programme. Helen is passionate about her work and the promotion of acupuncture. Her long experience has enabled her to witness the efficacy and potential of acupuncture and has strengthened her commitment to the profession. Helen has a particular interest in acupuncture for fertility and pregnancy. She also has additional training in cosmetic acupuncture.